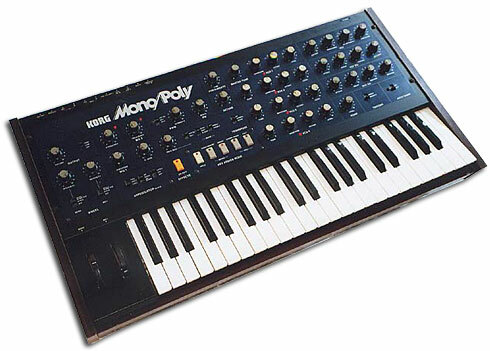 Korg have brought another classic synth into the modern age, this time in the form on the classic Mono/Poly. The original was a beast, allowing you split its oscillators across four voices, aswell as combine them all for a huge mono sound. With the new iMono/Poly app, Korg are bringing that sound to the iPad and iPhone with some extra features such as effects and eight virtual patches for modulation. The app also comes with 256 brand new presets so you can start creating right out of the virtual box. Korg are continuing to bolster their digital offering, with their new Gadget Studio app making its way to OS X last month. Their hardware side is still getting plenty of love too, with a 15-year anniversary microKorg recently hitting shelves.